Kodak has announced Ektra Android smartphone .It has a 5-inch 1080p display powered by Deca-Core MediaTek Helio X20 SoC with 3GB of RAM and 32GB of internal storage. Dual SIM device runs on Android 6.0 (Marshmallow) and has 4G support via SIM card. The phone is manufactured by Bullitt, the same company that built the IM5. It comes with a a 21-megapixel rear camera with Sony IMX230 sensor, f/2.0 aperture, 6-axis optical image stabilization (OIS), Phase Detection Auto Focus (PDAF), non-reflective lens coating, dual-tone LED flash and a 13-megapixel front-facing camera. 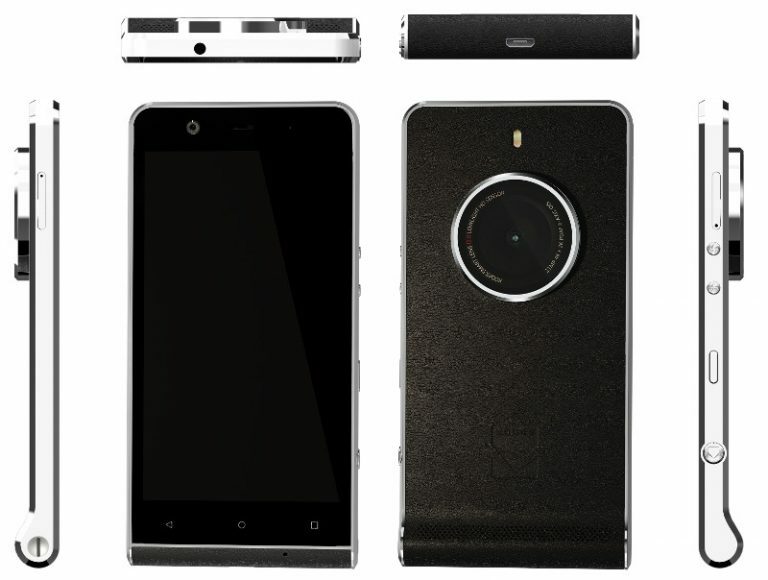 It also has a dedicated shutter button, customizable manual mode and the camera lens is covered by Corning Gorilla Glass. It has a leather-like finish on the outside for a better grip. It comes with widget with Kodak-curated app recommendations such as Adobe Lightroom, VSCO and Prisma. Connectivity Options include 4G LTE, Wi-Fi 802.11 ac, Bluetooth 4.1, GPS, USB Type-C Packed by a 3000mAh Battery. Commenting on the latest camera-centric smartphone, Jeff Clarke, Kodak Chief Executive, said:Kodak has a rich history in imaging technology and the launch of the KODAK Smartphone today demonstrates our ongoing commitment to bringing the latest advances in photography to consumers.The original KODAK EKTRA Camera was launched in 1941 and in its latest reincarnation, opens up a world of creative opportunities to all who care about photography. 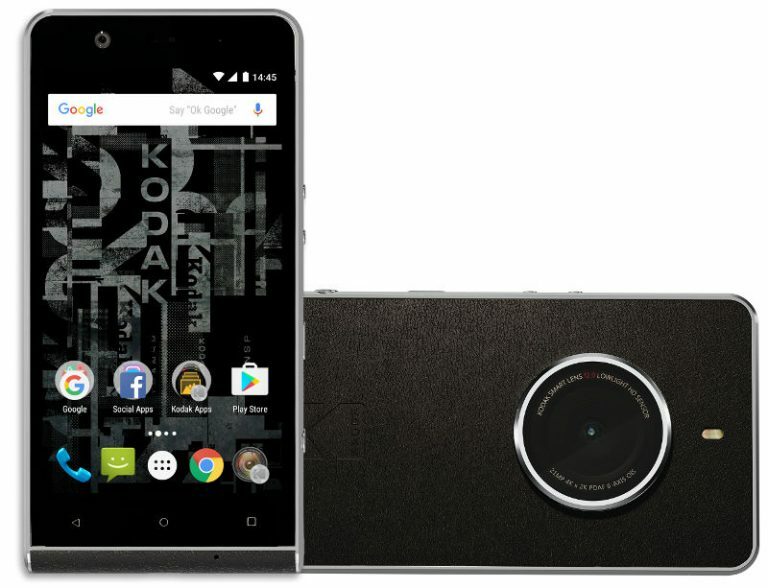 Kodak Ektra will go on sale in Europe for £449 / €499 (Rs. 36,600 approx.) this December.